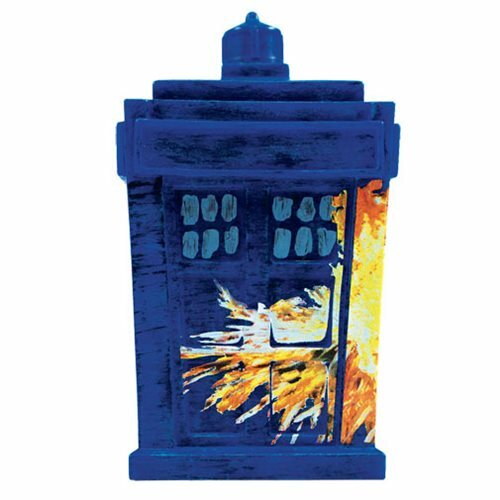 From the Doctor Who episode, "The Pandorica Opens" comes this exclusive TARDIS vinyl! This convention exclusive measures approximately 4 1/2-inches tall and comes packaged in a wondow display box. It features a TARDIS that is about to explode…can the Doctor save the day? Ages 15 and up.